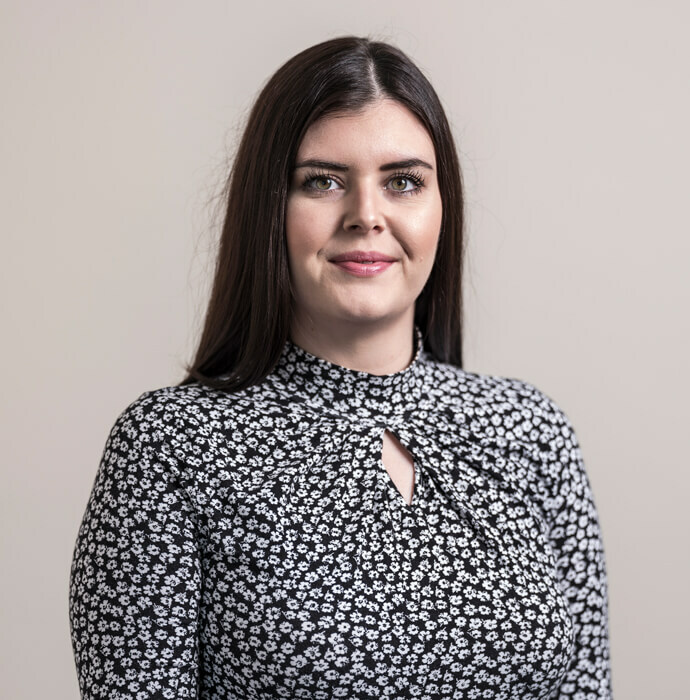 SWEENEY Miller Chartered Legal Executive Rebecca Cresswell has been chosen to be part of the prestigious Northern Law Awards judging panel for 2019. Rebecca, who works in the family and litigation department of the company, is heavily involved in the Chartered Institute of Legal Executives (CILEx ) – the professional body which represents chartered legal executives, legal practitioners, paralegals and apprentices and is secretary of the Newcastle branch. She works tirelessly to promote alternate routes into law and has helped organise numerous charity fundraising events over the years at the Newcastle CILEx Branch. A spokesperson for the Northern Law Awards said: “We are hugely fortunate to have a fantastic panel of judges with a great diversity of experience across the legal world. The annual Awards Night always attract huge interest in the legal industry and this year it is due to take place on Thursday, June 6th at the Hilton Hotel in Gateshead. You can find out more about the event, the nominations and the night itself on the Northern Law Awards website.